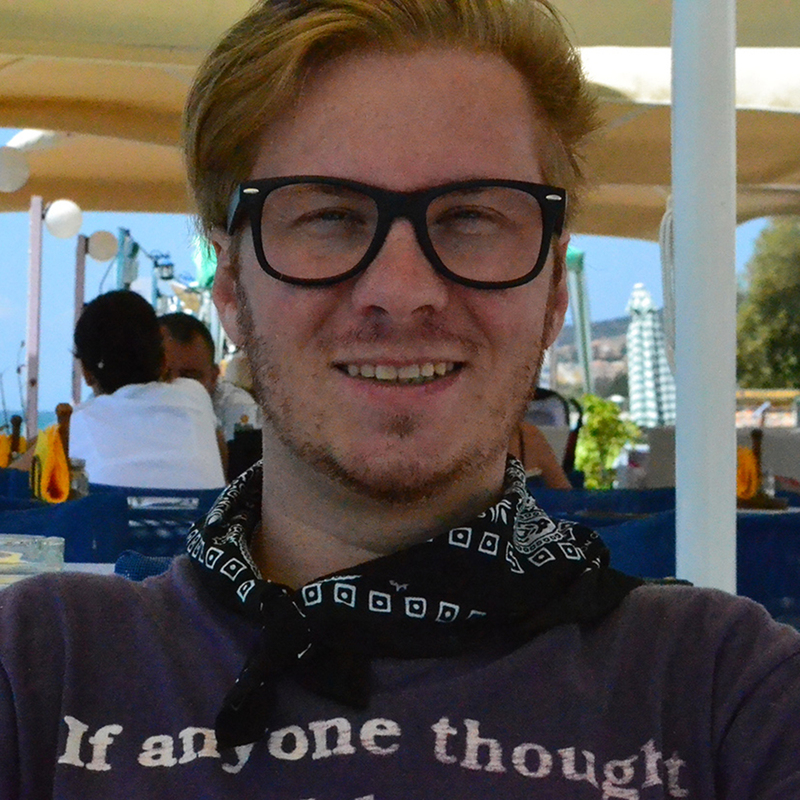 New style, new ideas, new offers, rebranded website, and new official ambassadors. This is what Vbet introduced on February 7-8 at industry’s most important event of the year, London Affiliate Conference 2019. 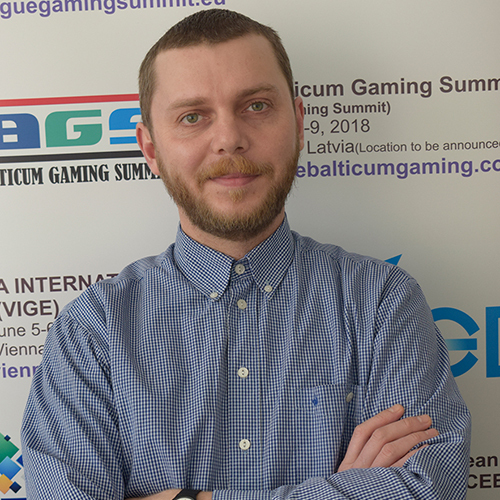 The only representative from Armenia – Vbet was in the spotlight with newly redesigned website and various Bookmaking and Gaming offers. New members of the Vbet family were also present at the stand: Vbet gladly announced that currently its new ambassadors are legendary French football player of Armenian origin, Youri Djorkaeff, famous Armenian singer from Germany Iveta Mukuchyan, and a popular rapper Super Saqo! 1998′ World Cup Champion Djorkaeff says, the company’s CEO Vigen Badalyan personally offered him to join VBet, and he was pleased to accept the offer. “I’m very proud, because Vbet is good in the business. But also, when I met the founder in Armenia, he told me about the vision of his company, about what they are doing at the office in Armenia, and that he wants to bring the best to his country. 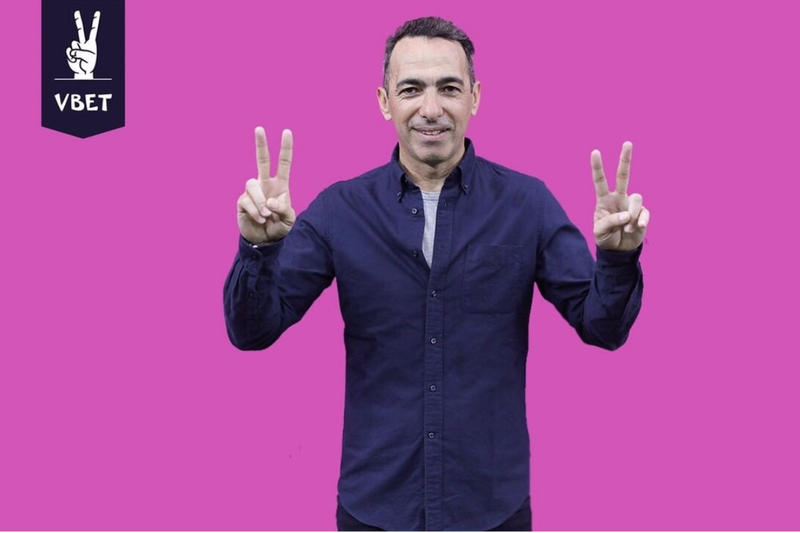 Since I also wanted to get more involved in Armenia, I said let’s try to do something together”, – said Youri Djorkaeff. As a leading bookmaking and gambling international company, Vbet furtherly continues to conquer new horizons on international platforms. Sports betting market in the UK is known for its strict regulations and, as a result, quality online bookmakers. Just recently, another major player in the field, 22Bet, has launched its UK version to offer its services for the new audiences. The new betting site offers the usual services on major sports leagues, eSports and entertainment specials, such as odds on Game of Thrones and Prince Harry and Meghan Markle’s baby. Additionally, the site has a blog for best betting tips online. The site also offers online slots, live casino games, as well as live bingo, wheel of fortune and poker among other games. By offering these combined services, 22Bet hopes to offer safe and reliable services in a strictly regulated UK market. “Double twos” already cover various markets around the world, also offering sports betting throughout a great variety of regional leagues and a vast selection of eSports tournaments. 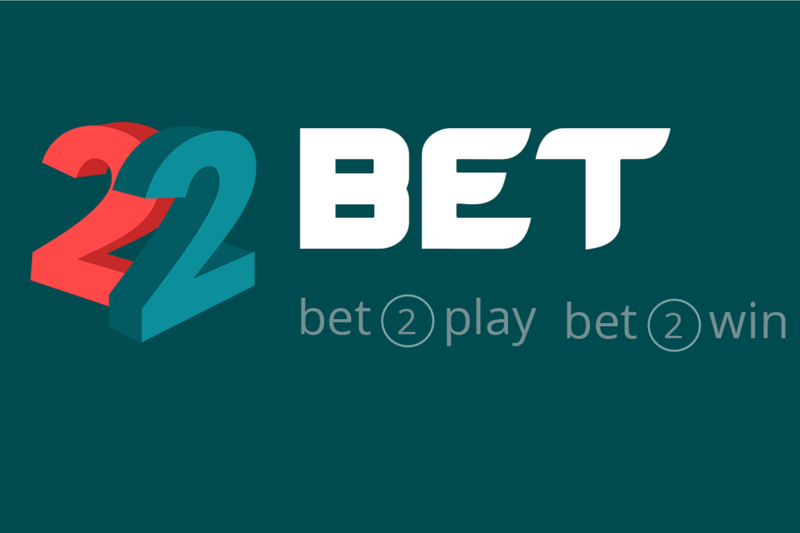 22Bet main portal is already one of the biggest sports bookmakers in Kenya, but has decided to launch a separate website specifically for the UK market. Even though ease-of-use and best betting experience is the key subject of any bookmaker, special attention of their UK site was directed towards security and essential customer service, which works round the clock. The brand is often most recognized from their ambassadors, which include the legendary Ronaldinho and Kevin Kuranyi – former member of German national football team that also played for Schalke 04 and Dinamo Moscow. 22Bet was also the main sponsor for Ronaldinho & Friends VS Adler All Stars charity match that took place at Eintracht Frankfurt’s Commerzbank Stadium and featured, among others, Kuranyi, Rafael Van der Vaart, and Kevin Prince Boateng. The Board of Directors of NetEnt AB (publ) has decided to initiate share repurchases in accordance with the authorization from the Annual General Meeting (AGM) on April 25, 2018. The AGM 2018 resolved to authorize the Board of Directors to repurchase the Company’s own shares up until the next AGM, which will take place on May 10, 2019. According to the AGM resolution, the Company’s holding may not exceed 10 percent of all the shares outstanding in the Company at any time. The purpose of the share repurchases is, among other things, to enable continuous adjustments of the Company’s capital structure and hence support shareholder value creation. The shares will be acquired on Nasdaq Stockholm at a price per share within the recorded interval, i.e. the interval between the highest buying price and the lowest selling price. NetEnt does not hold any treasury shares prior to the buyback program. 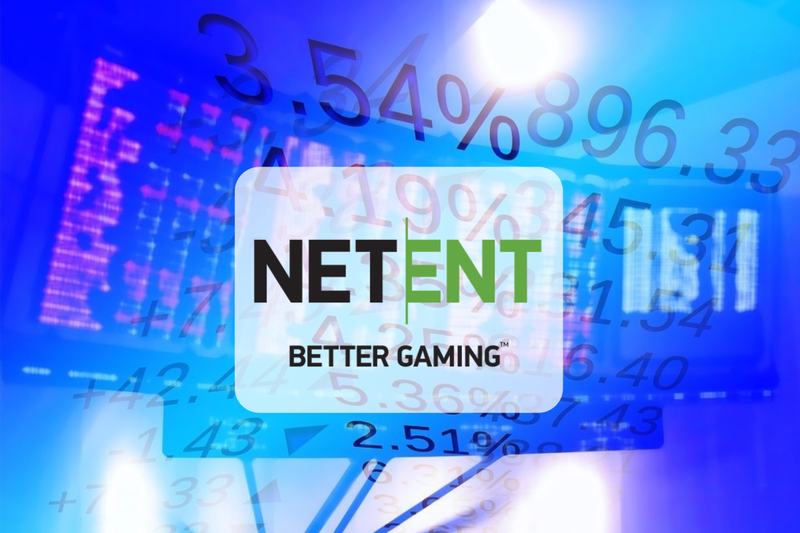 NetEnt has entered into an online casino supplier agreement with DraftKings for the regulated market in New Jersey (USA). 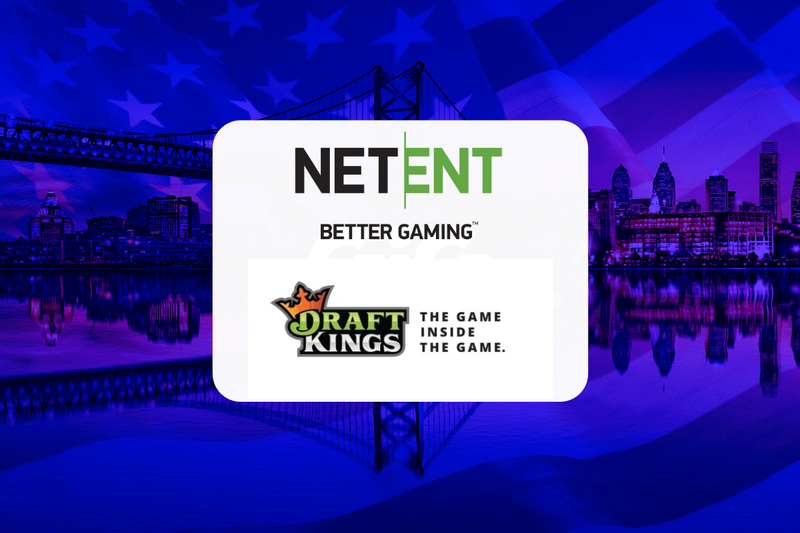 NetEnt is increasing its footprint in the regulated online gambling market in New Jersey and is very proud to announce a new agreement with fast-growing operator DraftKings. In the coming weeks, a large selection of NetEnt casino games will be launched and available to DraftKings players. “We are very excited to have landed a deal with DraftKings. As the world-leader in fantasy sports, with a large player base, they will add a new dimension to the market and we are confident that their players will enjoy our popular games,” says Erik Nyman, Managing Director NetEnt Americas LLC.